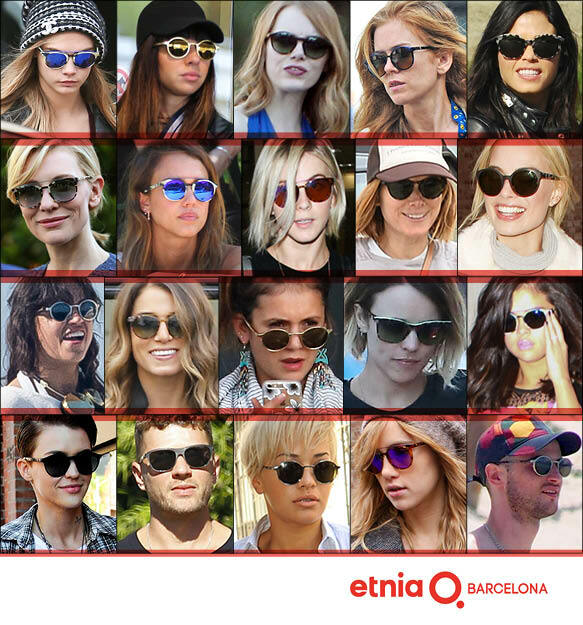 Hollywood’s hottest A-listers have fallen in love with Etnia Barcelona’s beyond trendy sunglasses! With wild flash lenses, flattering hues, fashion-forward silhouettes and chic detailing at the forefront, it’s obvious why these shades are must-have accessories among some of our favorite celebs. Take a peek at what styles stars like the stunning Margot Robbie and the oh-so-hunky Ryan Phillippe have been spotted flaunting below.